The Women’s National Basketball Association or WNBA is a professional basketball league for women, having the NBA as its counterpart. WNBA is very popular in the United States, being by far one of the most publicized women’s basketball tournaments worldwide. The level of competitiveness is extremely high as some of the best players compete for the title. Currently, the WNBA consists of 12 teams divided into the Eastern Conference and the Western Conference. A regular WNBA season starts in May and ends in October with the annual All-Star Game taking place in July. During the entire period, 408 matches are played between 12 teams with each team playing a total of 34 games, half of them on home court, and the other half away. Based on the results of the regular season, four teams from each conference qualify for the playoffs. For those unfamiliar with the WNBA format, a playoff consists of two rounds: the first round or the Conference Semi-Finals or the second round or the Conference Finals. In 2015, the Eastern Conference title was awarded to Indiana Fever, a team with previous conference titles won in 2009 and 2012. At the same time, the Western Conference title has been claimed by the Minnesota Lynx for the 4th time with previous Conference titles won in 2011, 2012 and 2013. The WNBA finals are played between the winning teams of the Conference Semi-Finals and follow a best-of-five format. In 2015, Minnesota Lynx managed to defeat Indiana Fever and win the WNBA finals with a match score of 3-2. The decisive 5th game took place on October 14 when Minnesota Lynx defeated Indiana Fever by a score of 69-52. Both teams played amazing basketball, and we consider them top picks for our Top WNBA teams to follow in 2016. Minnesota Lynx is a professional women basketball team based in Minneapolis, Minnesota which was founded prior to the 1999 season. 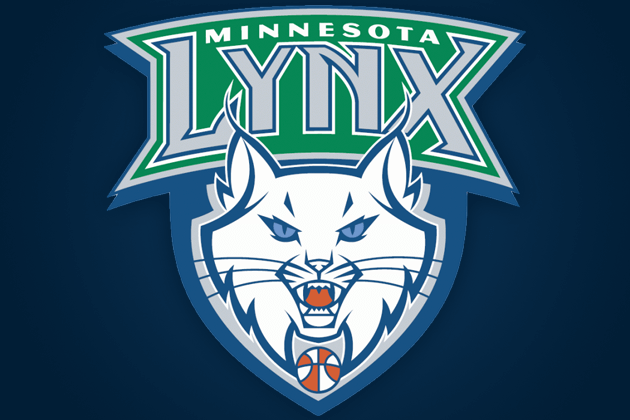 Both Minnesota Lynx and its NBA counterpart, the Minnesota Timberwolves, are owned by billionaire and businessman Glen Taylor. Team’s uniforms are coloured in white with blue and silver trim and bear the logo of their main sponsor, the Mayo Clinic. Minnesota Lynx has claimed the WNBA Championship title three times (2011, 2013 and 2015) and has a record of 4 Western Conference titles won (2011, 2012, 2013 and 2015). All titles have been won in the last 5 years and a major contribution to team’s recent success must be attributed to current coach Cheryl Reeve who accepted the Head coach position back in 2010. Since Minnesota Lynx was founded, many high-quality players have been part of the team. Amongst them, the most prominent players are Lindsay Whalen, Maya Moore, Katie Smith or Seimone Augustus. Indiana Fever is another popular women basketball team which belongs to our top 3 teams in 2016. 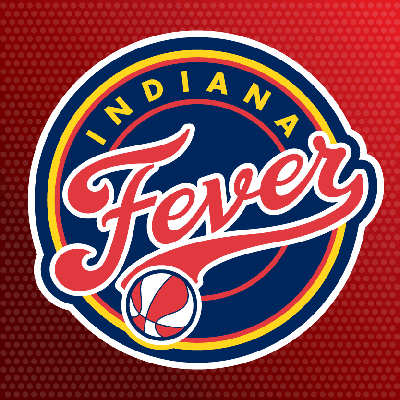 Based in Indianapolis and playing in the Eastern Conference, Indiana Fever was founded in 2000 and is owned together with its NBA counterpart, the Indiana Pacers, by the American real estate magnate Herb Simon. Indiana’s Head coach is Stephanie White also recognized as the youngest active coach in the league. In 16 years since it was founded the Indiana Fever won the Conference title 3 times (2009, 2012 and 2015). Although the Fever has qualified 12 times for the WNBA Playoffs the team managed to win the WNBA championship only once in 2012 against Minnesota Lynx. 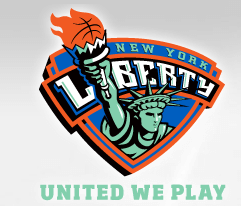 In our top 3 teams to follow in 2016, we need to mention the New York Liberty. Although the team has four Conference titles won (1997, 1999, 2000, 2002) the New York Liberty also holds the record for the most Finals appearances (4) without winning a championship. Who knows? Maybe 2016 is the year they finally win the WNBA Championship title.